Rio Maguari Shipyard has been a benchmark in ship construction in the Amazon for 35 years, and has deep connections with the sustainable development of this region. 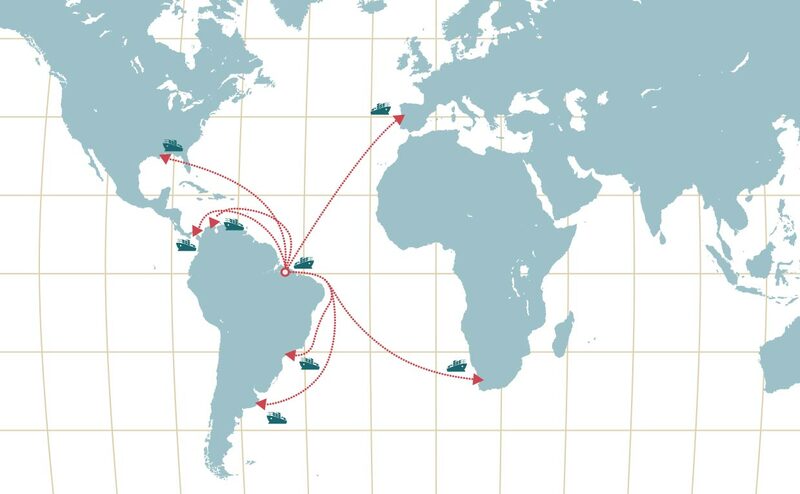 Located in Icoaraci District, within the county of Belém, State of Pará, Rio Maguari Shipyard has privileged access to the major rivers of the Amazon basin and to the Atlantic Ocean as well, which allows for optimization of logistics in the supply of inputs and wide open access to international markets. Working with a high level of automation in the areas of shipbuilding and steel works, Rio Maguari Shipyard stands as the largest and most modern of the Brazilian Amazon, and is the Brazilian shipyard with the largest number of vessels delivered in the last six years.